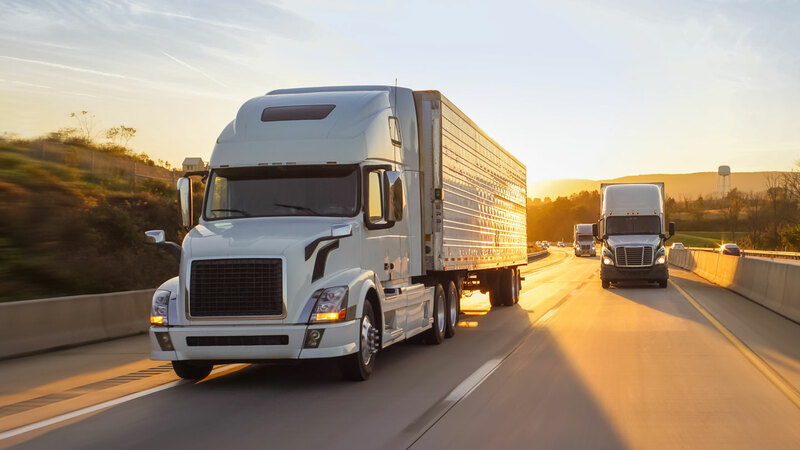 Being on top of maintenance issues helps ensure lower long-term vehicle costs and may reduce risks that may affect your CSA scores. Vehicle fault codes are recorded and displayed in the DriverConnect web portal, providing the fleet office with insight into critical issues. 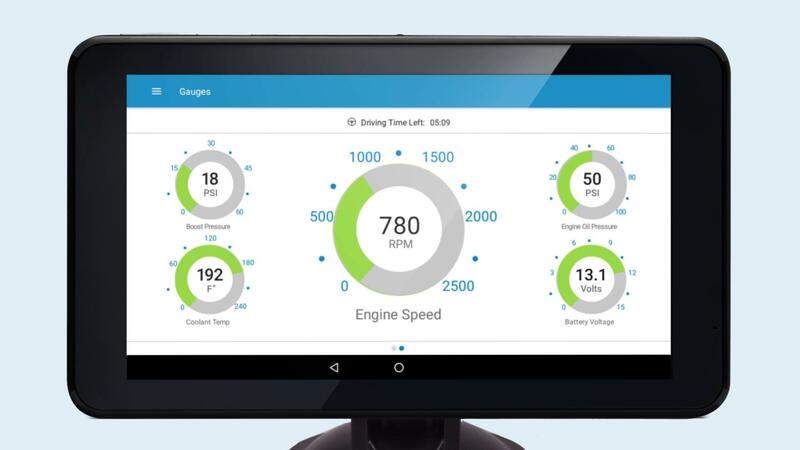 Run a more efficient fleet by comparing driver and vehicle analytics to see where the issues may lie. Make informed decisions with more confidence based on accurate data that has been collected and stored for up to 6 months in the DriverConnect web portal. With better visibility into your vehicle's health, you can prevent costly repairs and provide more reliable service to your customers.